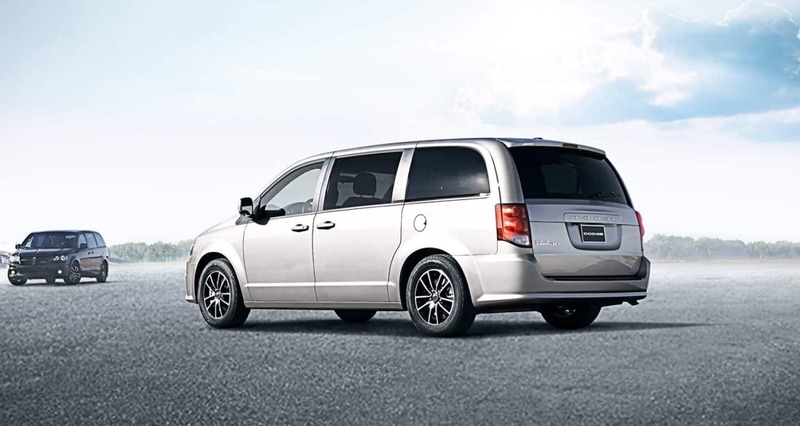 The 2019 Dodge Grand Caravan strongly continues the tradition of being family minivan oriented while also delivering a hefty amount of power into its design. This is a solid contender in the realm of passenger transportation, smart cargo storage, and yet still retains its performance edge over its competitors, thanks in no small part to its proven 3.6L V6 engine. The exclusive Super Stow 'n Go seating allows a 7-passenger area to migrate into, in literally seconds, an expansive and convenient cargo area. 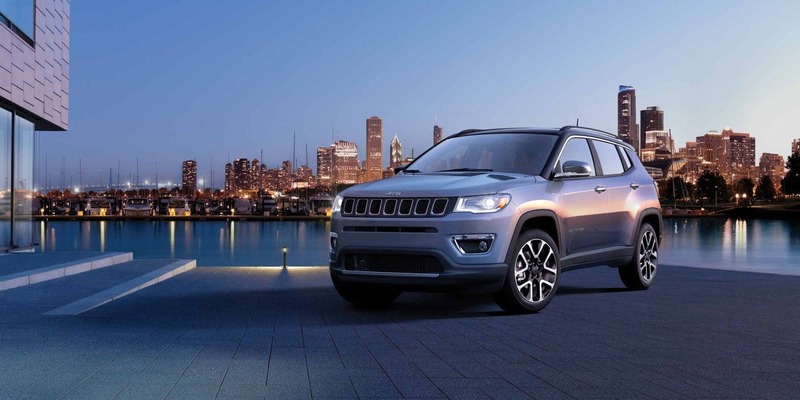 That type of functionality is what buyers have come to expect from this vehicle along the way, and the 2019 version significantly builds that out even more with all manner of features and innovations. 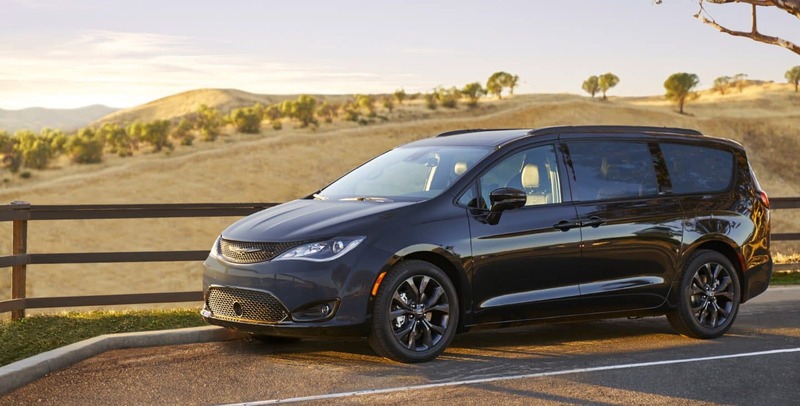 The 2019 year additionally brings into the line the Blacktop Package which is calibrated for the utmost in appearance using a blacked-out color schematic on key visual elements, and is now standard on the Grand Caravan SE Plus and buyable on the SXT models as well. More about that Package later on, but for now, let's get into the core of why this vehicle is top of the charts for drivers across the nation and should be on your short list for getting into a test drive with! Is this a powerful minivan? 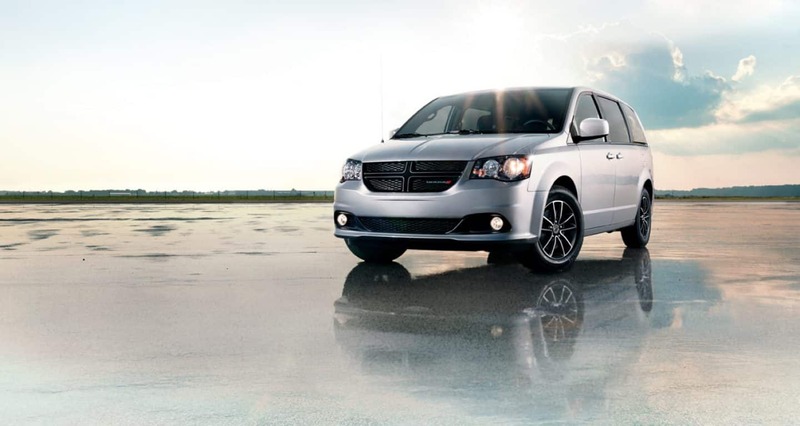 Yes, in that it has a V6 powering things as well as that it is further tuned up all the drivetrain's parts to be at the hard-charging level Dodge is known for. Inside, there is a standard 3.6-liter Pentastar V-6 engine procuring 283 horsepower and 260 of lb-ft torque, with a total towing power of 3,600-lbs (with some choice Mopar accessories). Trailer sway control automatically checks for unnecessary sway when towing, and then just as quickly addresses it so that you don't have to. Electronic Stability Control also gets in there and combines the functions of ABS and All-Speed Traction Control into one seamless, rough-road resisting machine. Making driving at night and in foggy conditions easier are the available quad halogen headlamps and fog lamps, smart attributes to include for a minivan with such power always at the ready. 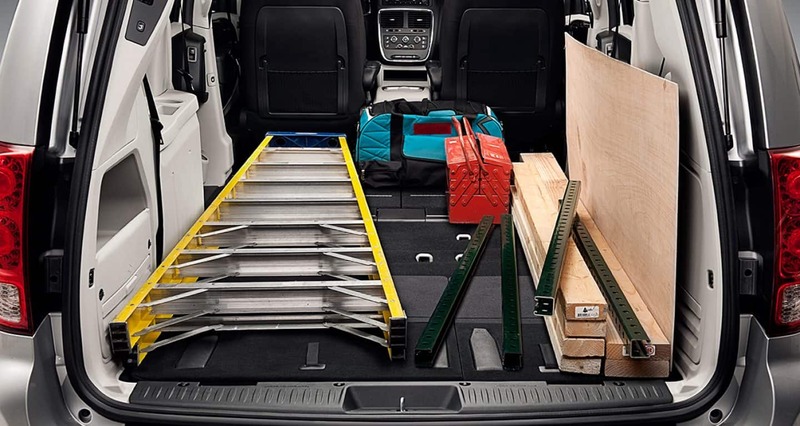 What other features does the 2019 Grand Caravan cover? 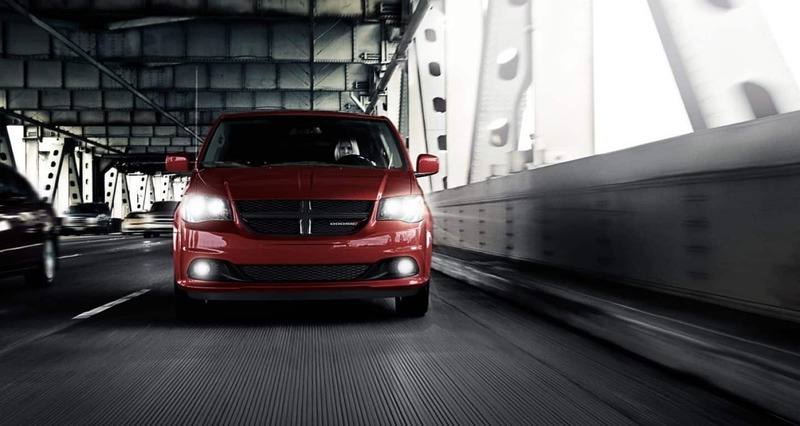 With the 2019 Grand Caravan, look for a triple threat of models: the SE, the SE plus, and the SXT -- all unmistakeable with Dodge's crosshair-patterned grille. The Grand Caravan SE model doesn't hesitate to impress with its standard features, like remote keyless entry, heat & air conditioning for all rows, an observation mirror, a 6.5" touchscreen radio, DRLs, strongly-tinted sunscreen glass, a ParkView rear backup camera, 3rd-row Stow 'n Go with an election for tailgate seating, not to mention power on all windows, locks, and heated mirrors! 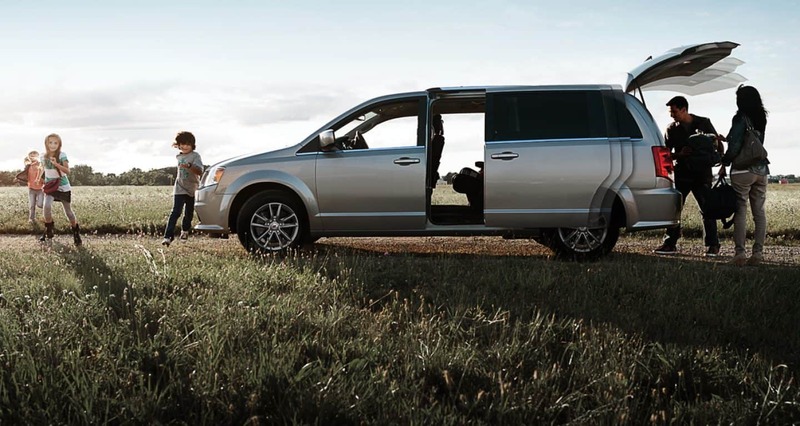 The 2019 Grand Caravan SE Plus model lights the way with automatic headlamps & fog-lights, plus sports the Blacktop Appearance Package as standard. The Grand Caravan SXT model totes along standard features such as 17" polished Tech Silver wheels, a power 8-way driver seat, leather seats with suede inserts and silver accent stitching, power sliding doors & power liftgate, a ultra-convenient Stow 'n Place roof rack, available 2nd-row window shades, and middle-row Stow n' Go seating! The SXT also drives into your life standard with a "Super Console" that has dual power outlets, four cup holders, and hidden storage for your breakable or expensive personal items. Steering wheel-mounted controls are also standard across models, as are both the Radio 430 system and the 40 GB Hard Drive with 28 GB available. This standard bonanza continues unabated on all models with sliding doors on both sides, a 20-gallon fuel tank, Keyless Entry with an Immobilizer, and 37.9-inches of headroom in the 3rd-row! Can you outline some Package features and standalone options? Looking at the Blacktop Appearance Package for a moment, know that it has items such as 17" polished aluminum wheels with Gloss Black pockets matched well with black bezels that visually pop out the headlights for a cool effect. It spreads the blackened effect out with a black headliner, seats & door trim, and a black console. The silver accent stitching on the leather steering wheel and shift knob offset all the surrounding black. There are several Package groups available, but certainly look for the popular Driver Convenience Package with its 3-zone automatic temperature control, Overhead Ambient Surround Lighting, and heated front seats if you want to travel easily! Available as well is the class-exclusive Stow N Place Roof Rack System, Red Octane exterior paint color, and the fact that the in-floor bins provide an extra 12 cubic feet of storage options! As for standalone features, there are Hands-Free Calling with Uconnect Bluetooth Voice Command, the SiriusXM Satellite Radio with more than 130 channels, and also low-rolling resistance tires for long-distance travelers! On the optional technology front, look for Garmin GPS turn-by-turn directions that you can hear within the Radio 430 NAV, an HDMI port, a 2nd-row overhead DVD console, and even wireless headphones! 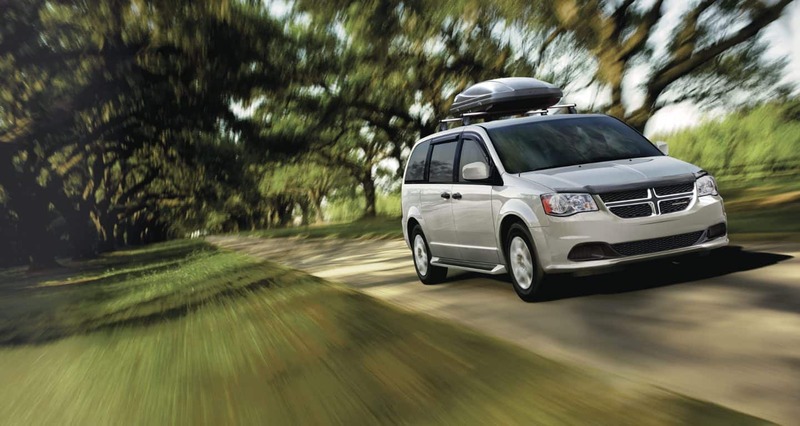 With fifty-five possible safety and security features, the Dodge Grand Caravan is ready to protect you! There is a standard auto-dimming ParkView Rear Back-Up Camera, Trailer Sway Damping, a driver-side knee blocker airbag, child protection door locks, and the LATCH safety system. A high-strength steel safety frame partners with intelligently-placed crumple zones for excellent protection. Other standard items buyers will see are a sliding door alert, three-row side-curtain airbags, electronic stability control (ESC), daytime running lights (DRL), front-seat-mounted side airbags, tire-pressure analysis, and remote keyless entry! 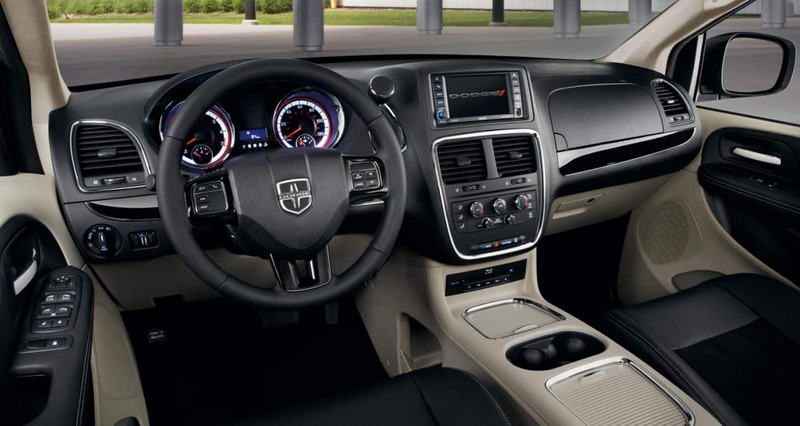 Maybe now is the time to get on in here and talk with us about the truly capable 2019 Dodge Grand Caravan!